Download our property investment guide now to get guided walk through the investment property process. We will show you step by step how property investment can build a brighter financial future for you and your family! 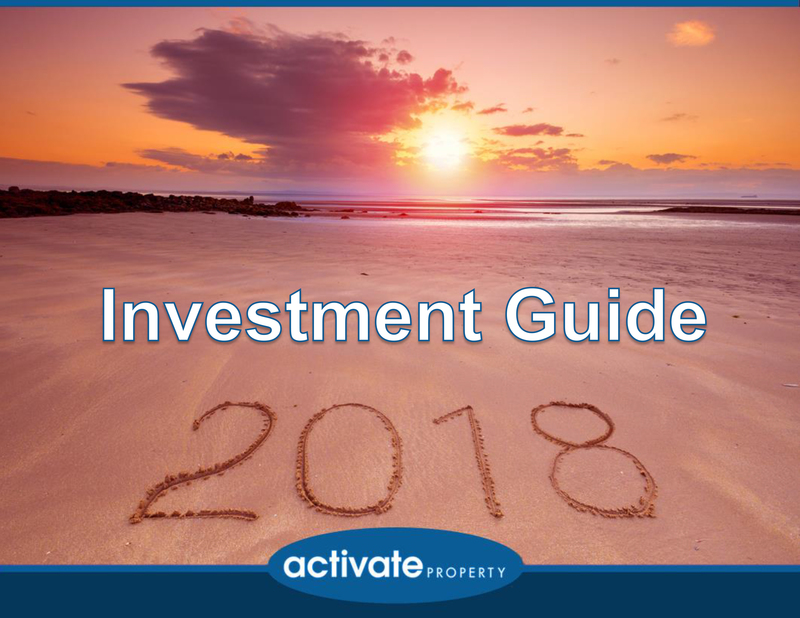 Fill out the form below to get your Investment Guide!